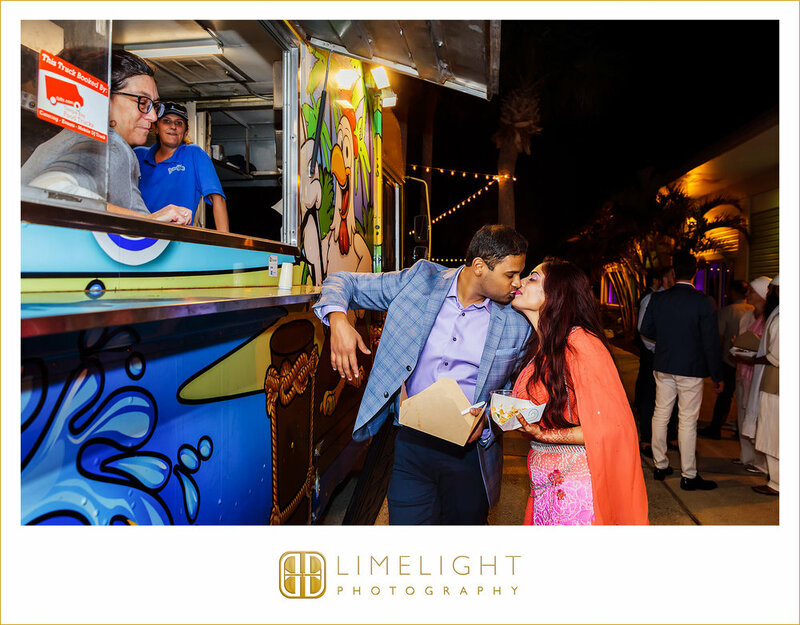 Sarika + Shivan welcomed their wedding guests from around the world to Florida with an amazingly creative World Market Party! 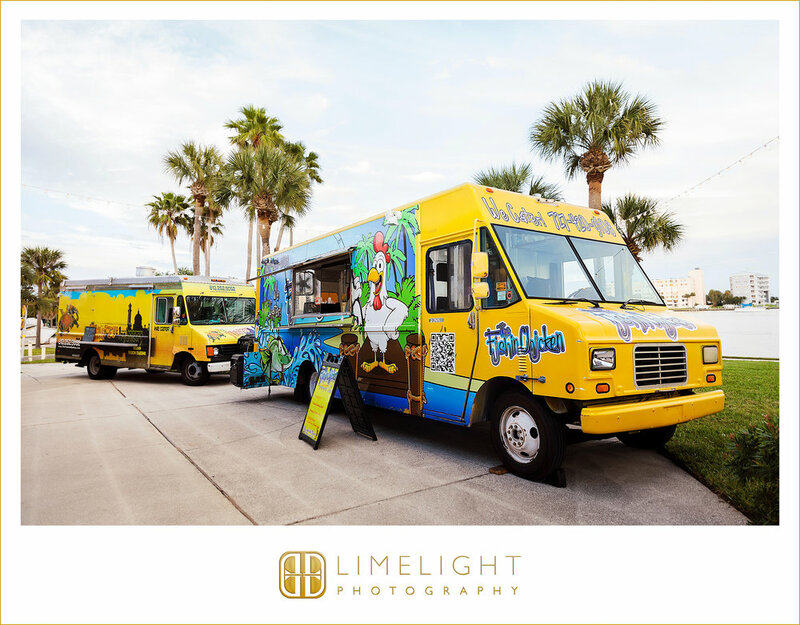 Their guests were whisked from their hotel to the event by Trolley and upon arrival they were met by two food trucks lit up by market lights. 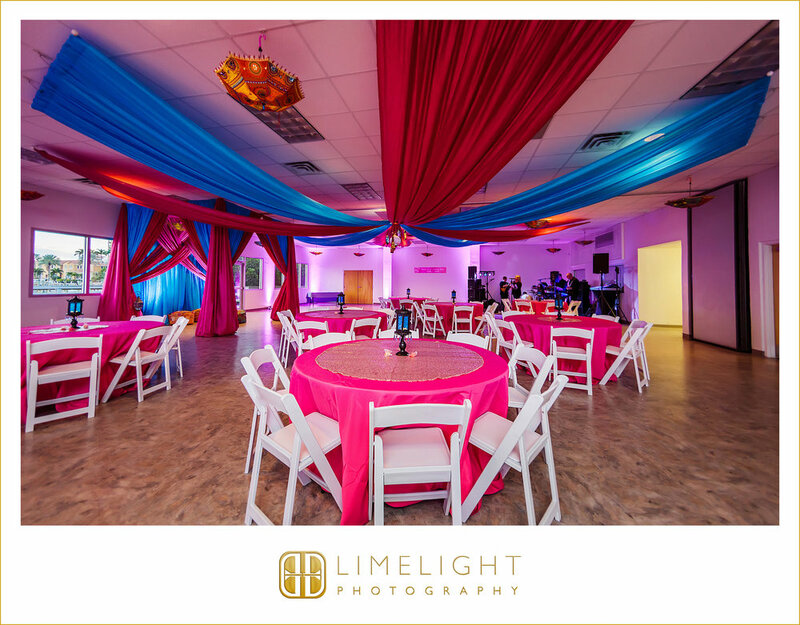 Staying true to their Indian roots and their market party theme they fitted the inside of the Clearwater Recreation Center with a beautiful jewel toned mandap where guests were met by a henna artist, moroccan lanterns, ceiling drapery with multicolored hanging umbrellas, and an authentic Indian food cart with travel themed party favors. 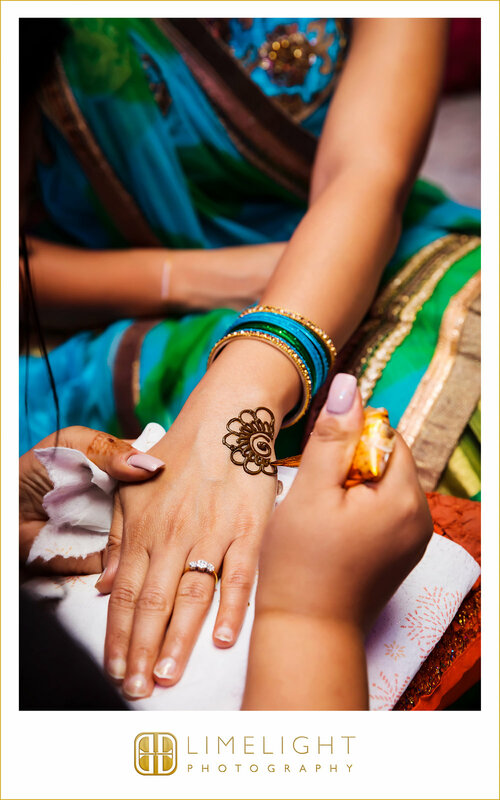 Sarika, Shivan and their guests were impressed and so joyful to start the weekend celebration. 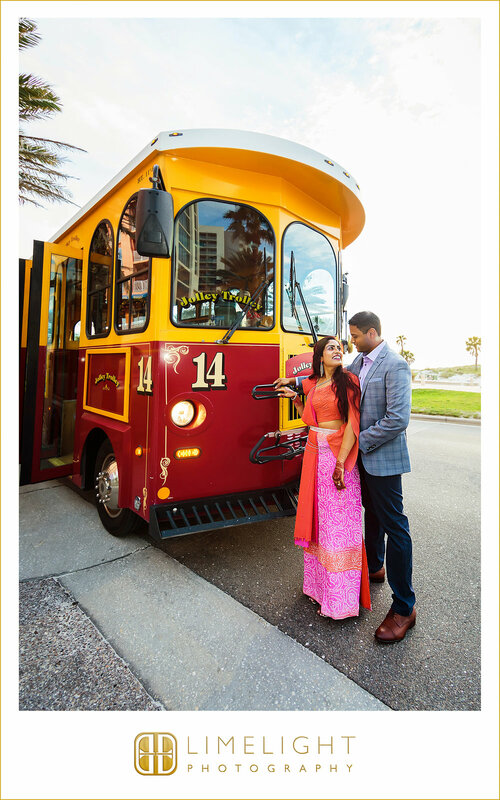 Sarika + Shivan met each other in Phoenix, Arizona in April of 2016. They immediately loved that they had mutual interests in hiking, mountain biking, traveling, going to the gym, and foodie festivals. The ‘like’ with one another eventually grew into the love for one another. She loves his caring nature and he loves her passion and ambition. 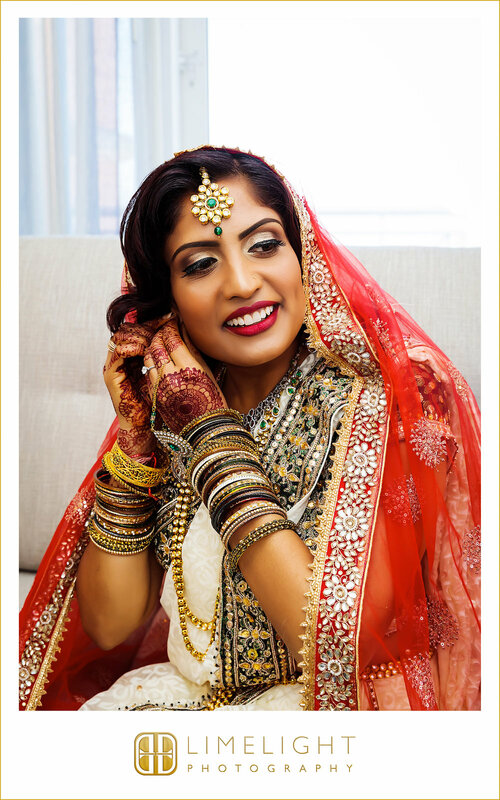 While at the Biltmore Estate in Asheville, North Carolina, Sarika and Shivan took a horse and carriage ride to the top of the hill overlooking the Estate. 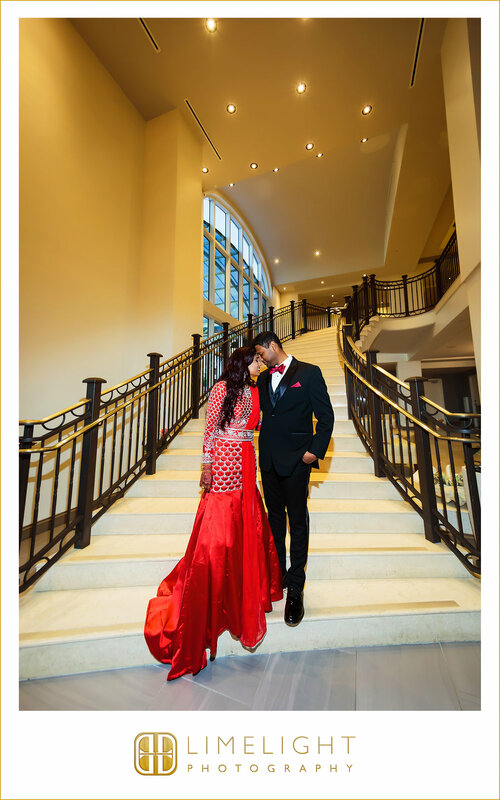 While overlooking this castle-like building Shivan proposed to Sarika. 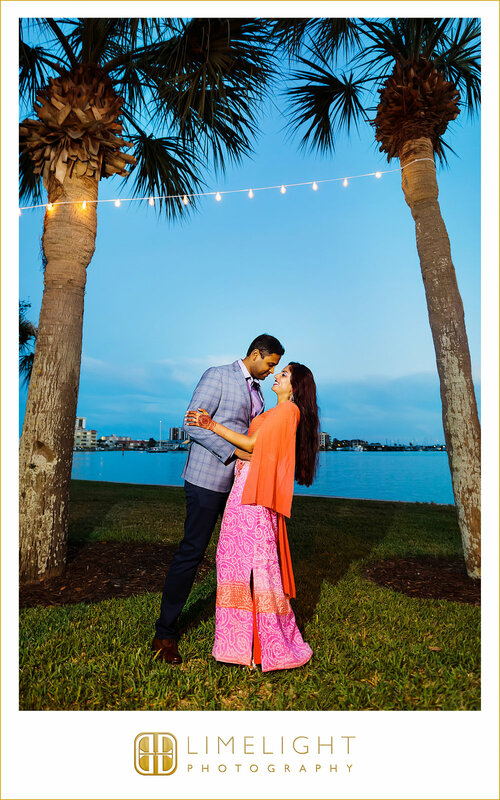 Sarika + Shivan's wedding was like a Sri Lanken-Indian fusion fairytale with the ceremony at the very top of the Hyatt Regency Clearwater Beach. It felt as if you were up in the clouds! 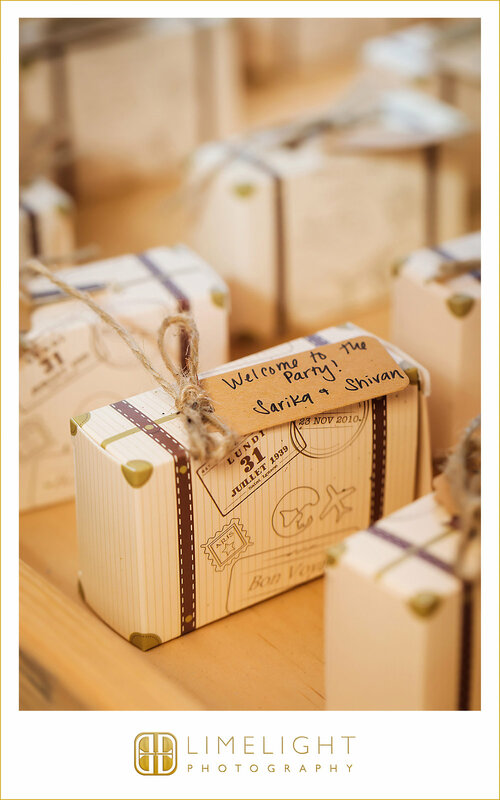 Congratulations to Sarika + Shivan, we are so happy for you!